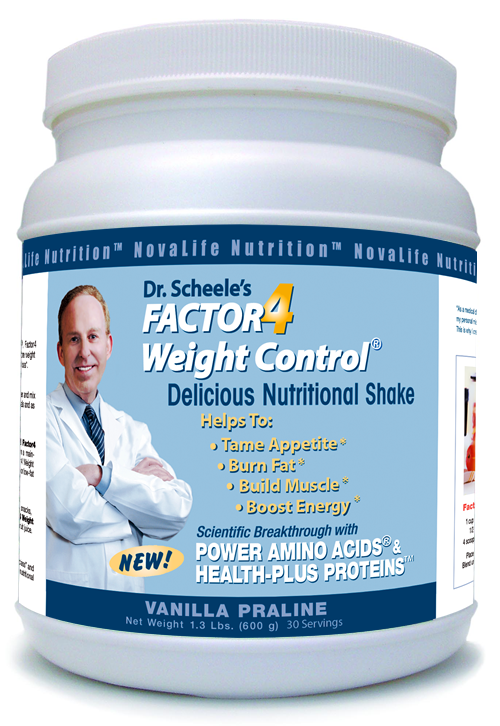 Factor4 burns calories, by resetting metabolic pathways that control fat storage and fat metabolism. Anti-Aging Health, providing you with feelings of comfort, satisfaction and well-being that presage longevity with improved quality of life. 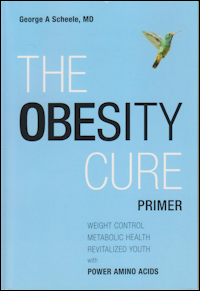 Thus, Dr. Scheele’s new theory of nutrition and weight-loss health allows us to take a revolutionary step beyond the low fat/protein diets of public health policy and the high fat/protein diets of Dr. Atkins and other physicians to construct, for the first time, a low fat, low carbohydrate diet that leads to significant weight loss without suffering from the drastic reductions in carbohydrate intake, as recommended by Dr. Atkins, or the starvation diets that lead to extreme hunger, as recommended by public policy proponents. 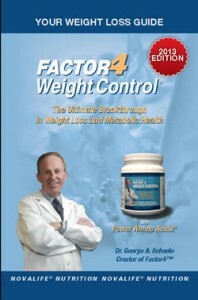 The secret that is revealed in Dr. Scheele’s new diet and weight loss management plan is the use of power amino acids® to maintain anabolic/constructive health while at the same time achieving the feelings of comfort, satisfaction and well-being that are associated with natural appetite suppression. 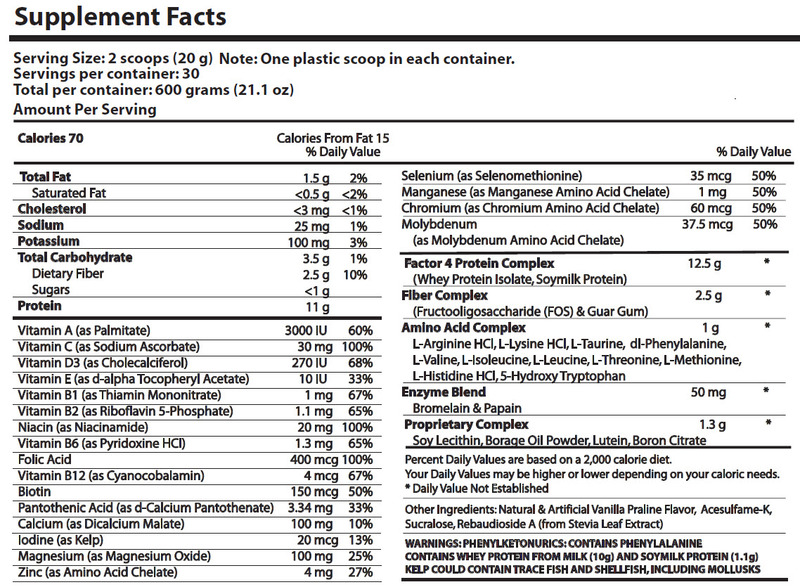 Because of the power of amino acids to provide multiple benefits that correct deficiencies in amino acids, positive-charged proteins, metabolic pathways and satiety that lead to improved weight loss health, POWER AMINO ACIDS® has been registered as a mark in the U.S. Patent and Trademark Office. 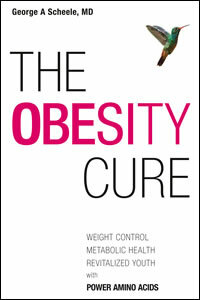 Factor4 burns calories by resetting metabolic pathways that control fat storage and fat metabolism. Anti-Aging Health providing you with feelings of comfort, satisfaction and well-being that presage longevity with improved quality of life.